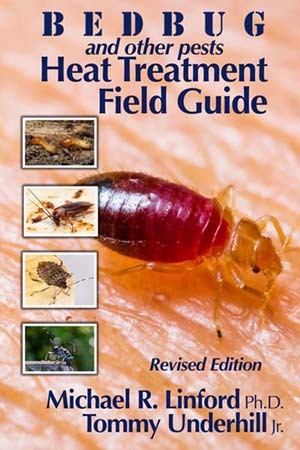 Dr. Michael R Linford was the first to commercialize heat in the structural pest control industry in 1988. Since then, he and his team have advanced heat technology to include eradication of all types of insect pests — including bed bugs, cockroaches, stink bugs, fleas, dust mites, and carpet beetles. Other expansions have included environmental remediation and the elimination of allergens, odors, bacteria, and viri. The technology is efficacious for stored food pests and has zero lingering impact on food quality.